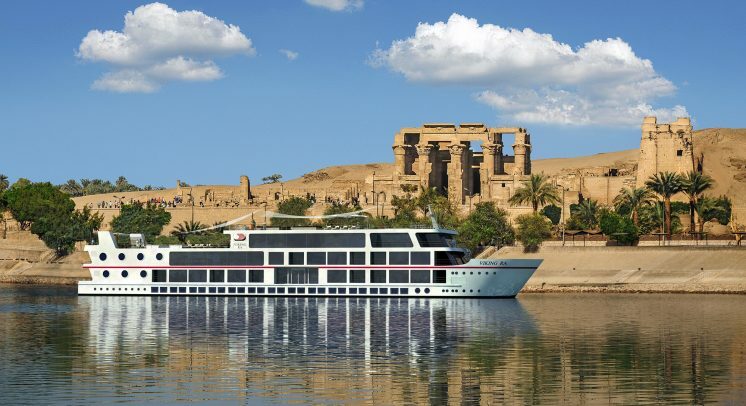 Viking has announced that its Silver Spirits Beverage Package is now available onboard their popular 12-day Pharaohs & Pyramids river cruise and tour of Egypt. Guests travelling aboard the stunning, brand new ship Viking Ra can now purchase the Silver Spirits Beverage Package for $200 AUD to gain access to unlimited premium wines, beers, cocktails, juices and soft drinks for the duration of their cruise. Due to the extremely high import taxes on alcohol in Egypt, the beverage package available for the Pharaohs & Pyramids itinerary differs slightly from Viking’s normal Silver Spirits beverage package. Prosecco, Champagne, Cognac and imported whiskies and vodkas are not included.